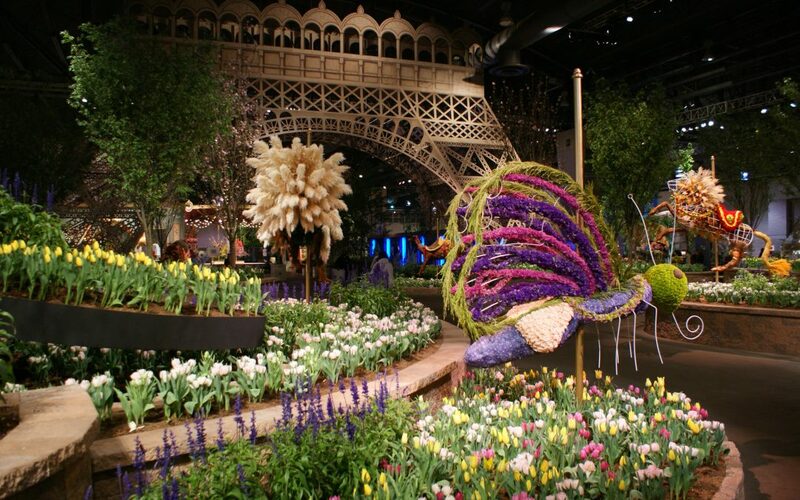 George Ball, Chairman and CEO of national garden company W. Atlee Burpee & Co., will speak about the company’s remarkable 135-year legacy in a lecture at the Philadelphia International Flower Show on Saturday, March 12th at 11:30 a.m. in Room 201-C of the Pennsylvania Convention Center. Ball’s lecture, titled "The 135 Year Garden Supernova: A History of W. Atlee Burpee & Co.", will include highlights of Burpee’s innovative history in terms of both ideas and plant introductions. Burpee’s founder, W. Atlee Burpee transformed American horticulture. In 1884, he instituted the first scientific seed company, developing and selecting vegetable and flower varieties especially suited for America’s soil, climate and regional conditions. His namesake company pioneered varieties that have become classics: the first yellow sweet corn, iceberg lettuce, the first large-fruited eggplant, the first stringless green bean and ‘Big Boy’, the world’s most popular tomato. Burpee has been an innovator as a corporate citizen, championing the Victory Garden movement of the two world wars, and participating in several of the largest seed relief programs for countries in crisis. Since its founding, Burpee has set the standard as America’s leader in innovation and responsiveness to the American home gardener’s needs. "We will continue to be the pioneers in this industry through our constant dedication to research, customer satisfaction and innovative thinking for how gardening shapes the American home’s landscape and lifestyle," says Ball. ABOUT BURPEE: W. Atlee Burpee & Co. was founded in 1876 and is based in Warminster, Pennsylvania. Today, Burpee is the largest, most innovative seed company in the United States, offering seeds, garden plants and gardening supplies through the Burpee website at www.burpee.com, direct-mail catalogs, and via its 15,000 retail garden center customers throughout the country. The company leads the industry in vegetable and flower introductions, and is credited for introducing the world to numerous ornamental and edible breakthrough varieties. Burpee’s historic Fordhook Farm in Doylestown, PA, offers eight specialty gardens containing more than 3,000 different species of unique ornamental and edible garden gems.